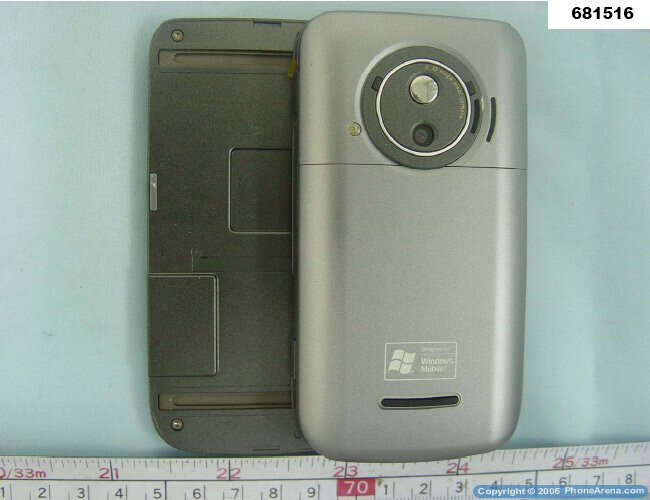 but it seems they will be one of the leaders in all Windows Mobile-powered phones' market, as the FCC also revealed information on the Asus Mars II Pocket PC Phone, which will be available as the O2 XDA Zinc. HTC. 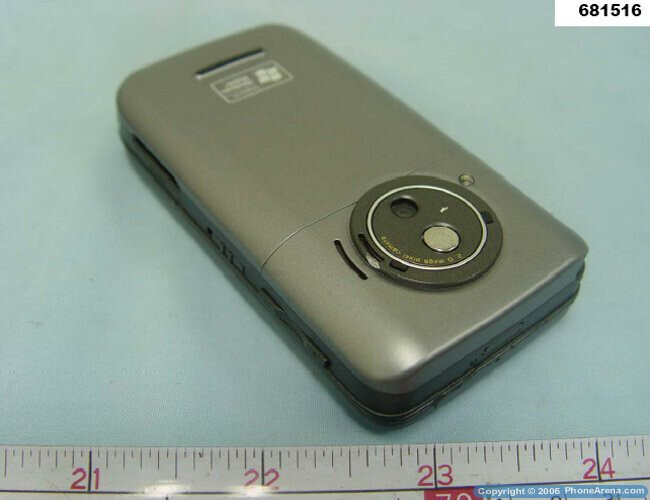 It shares many with the new TyTN (Cingular will get as the 8525), like the PocketPC form-factor with side sliding keyboard, but has some own pros and cons. The main drawback is that it is tri-band GSM and single-band UMTS phone ONLY, and is not capable of global roaming, unlike the TyTN that is world-capable GSM/3G. 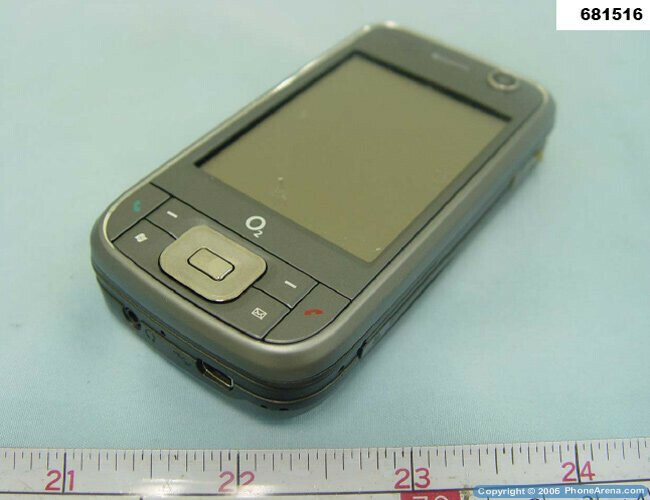 But we are still in love with PocketPC phone with side-sliding huge full QWERTY keyboard, WiFi (802.11b/g) powered by robust Intel PXA270, 520MHz processor which should be faster than the 400MHz Samsung one of the rival TyTN. 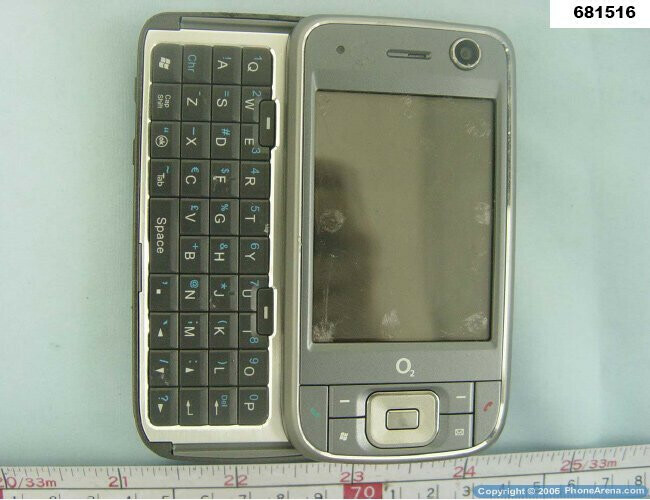 O2 customers will be lucky to get this phone, and we can only hope for a Global roaming capables version. This article is from 2006 and should be shelved. Info is not current and newer technologies have passed this one by. Not of technical interest nor helpful for any trouble shooting. Continuing to display out of date info is a disincentive to come back. Thank You for your attention to this matter.